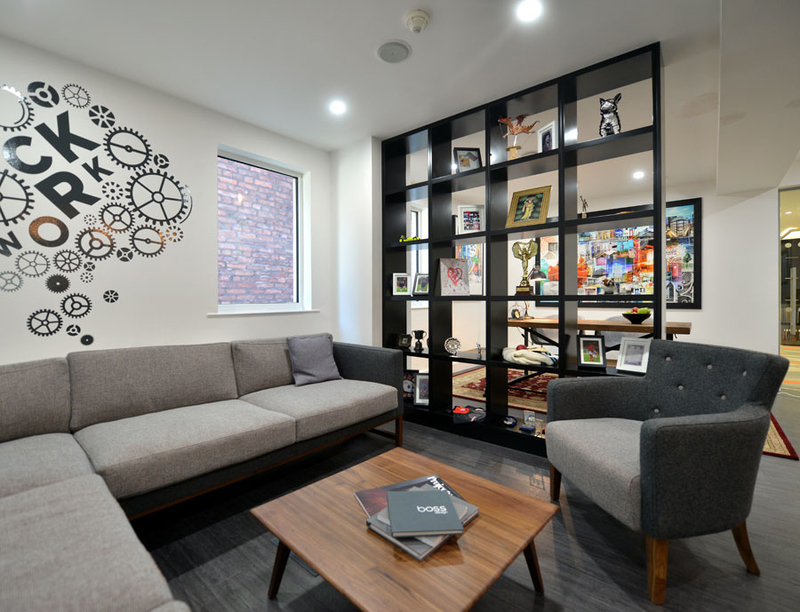 Welcome to Clockwork, a newly created part of OBI’s expanded central Manchester office. It’s a uniquely designed space that our clients, contacts and friends can drop in to use at their convenience. Whether it’s checking emails or making a call on the move; a bit of downtime between meetings; or just ducking out of the rain for a coffee and a chat, the door is open. Business is about collaboration. The many workplaces OBI has helped our clients to create since we started out in 2010 all have something in common: they’re great places to be. More holistic in atmosphere than a traditional office environment, the spaces we like offer different spaces for different things. They make the visitor feel welcome, instantly at home. 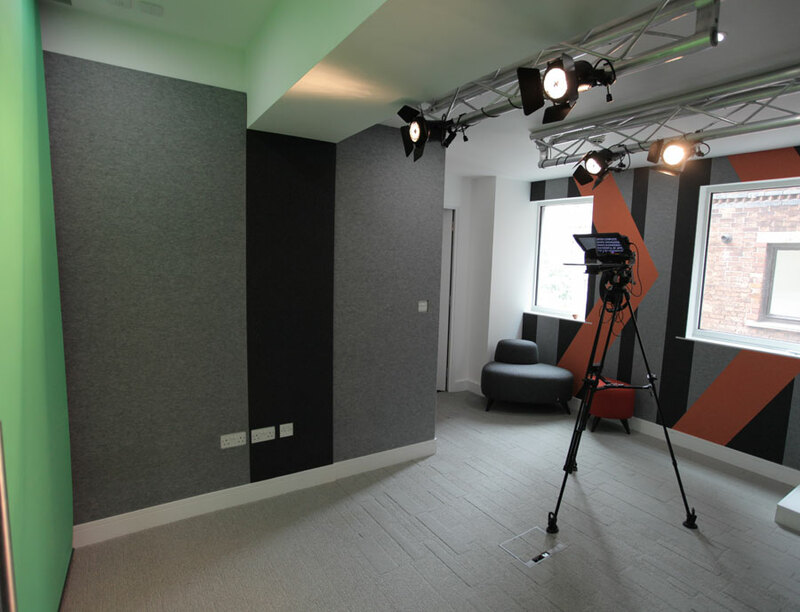 Whether you'd like to invite a client over to give a testimonial on your services, produce a bespoke piece of content for social media, or simply deliver a message to your team - we have the facilities to take care of the entire production process from studio filming to editing using our in-house suites, to help promote your business. Fancy a coffee? Try out our new Caffé Picco coffee machine.